I typically try out a new product for review without reading any of the documentation or media relations stuff that the folks who send us such things want us to look at. I want to have as pristine an experience as possible. Sometimes that leads to little surprises. I put these new Astro Gaming A38 Bluetooth headphones on my head last week, and paired them with my iPhone to play a little music. After a few songs of various genres, I stopped the tunes and took these off my noggin. I suddenly realized that my girlfriend had been blending up a protein shake in the nearby kitchen. It was surprising because I honestly could not hear it with the headphones on my head and playing music at a relatively low volume – and our blender is really loud. 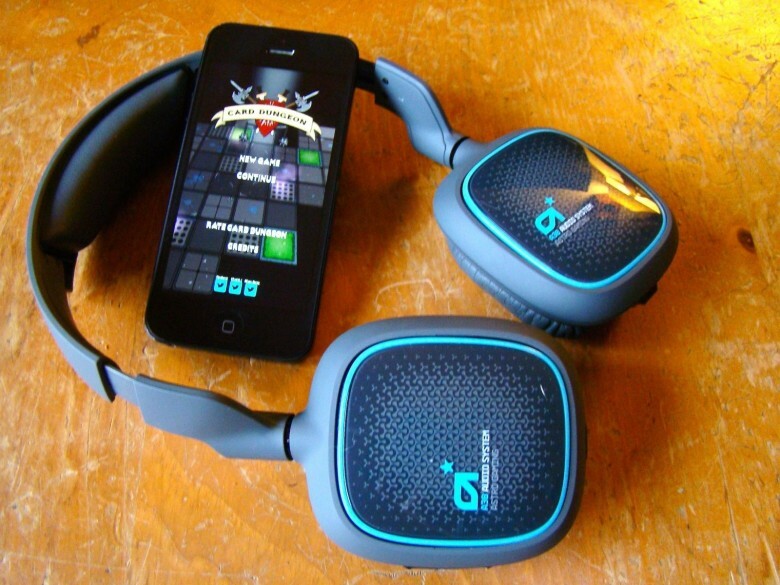 While they’re great for music, these are also fantastic sounding headphones that help you immerse yourself into any game on your iPad or iPhone, cutting down on the auditory distractions from the outside world when they’re powered up. There’s always that moment when your drummer can’t show up for rehearsal. She’s got some other commitment. He’s got another gig. Her boyfriend needs her to take him to the hospital. It happens. When it does, you can do what I’ve always done – pound your foot against the floor and try to muddle on through – or you can use a drum machine. The problem with standard drum machines is that they’re made to be used by hands or, in some cases, drum sticks. I’m not a drummer (no sticks) and I need my hands to play my guitar. What I really need is a drum machine I can play from the floor, guitar-pedal style. 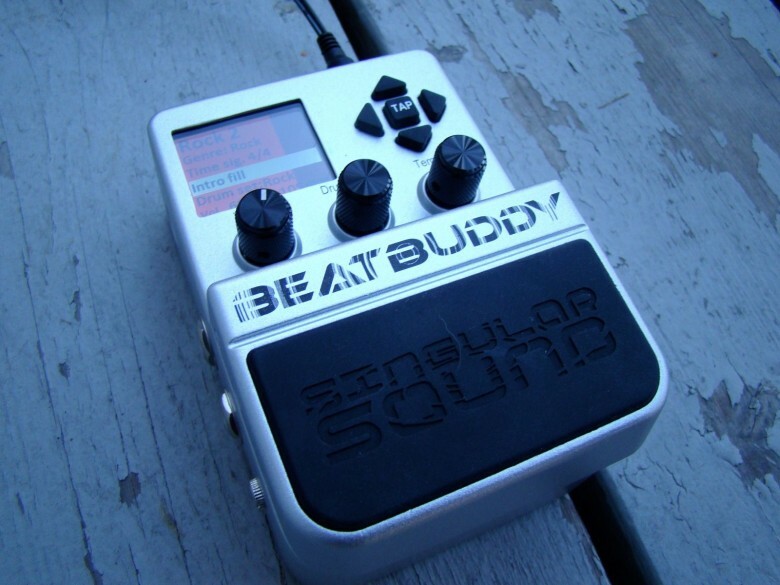 That’s what caught my eye about the BeatBuddy – this is a guitar-pedal-style device that lets you use your foot to play back drum beats in a variety of styles, fills and different parts included. This is my new best friend when the drummer can’t make it to practice, and it may become my new stage pal if I take my act solo. 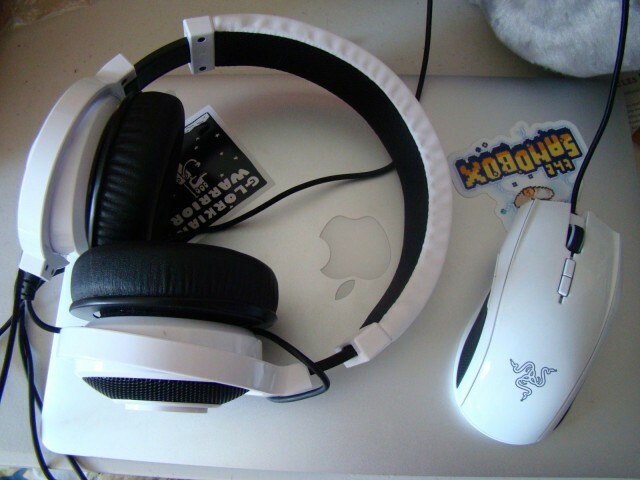 I don’t do a whole lot of up-close computer-based gaming, but when I do, I prefer to have a decent set of headphones to keep the sound to myself so that the rest of the household doesn’t need to hear the full complement of explosions and combat sounds that typically accompany gaming on my Mac. There are an array of headsets out there with gaming microphones built in, many of them in the $300 and up range. 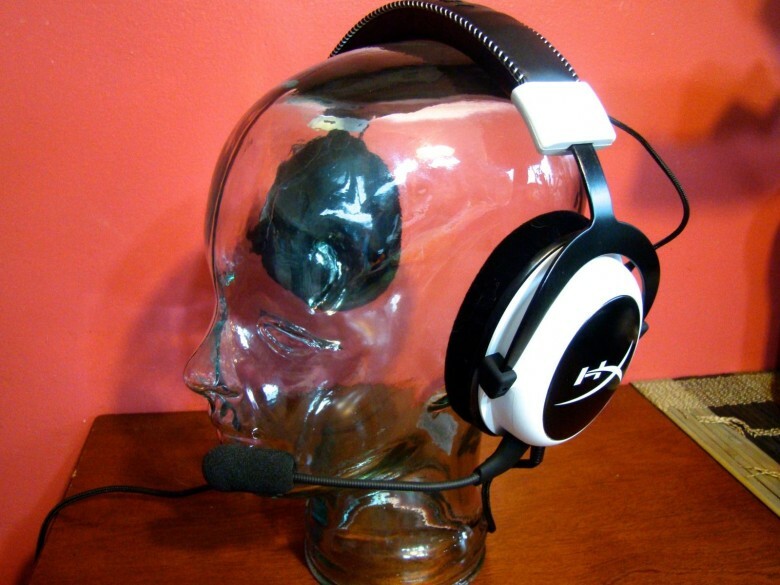 Not everyone can afford this sort of luxury, so most brands have less-expensive versions of their headsets to appeal to a more budget-conscious gamer. The HyperX Cloud is just such a set of headphones aiming for the entry-level gamer who may not have much more than $100 to spend on their gaming audio gear. 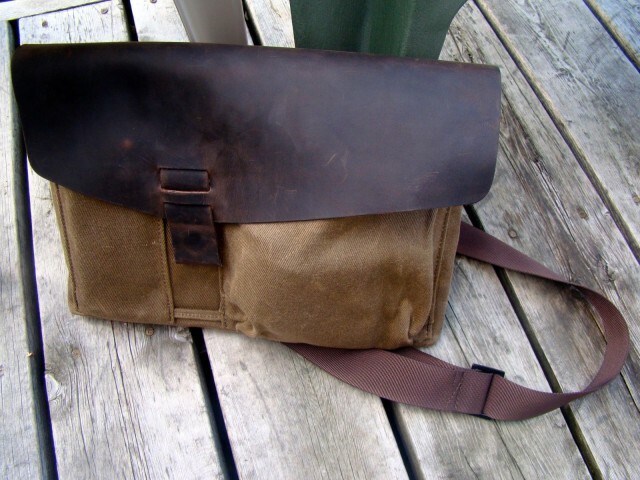 I’ll admit it — I’ve got a thing for these waxed canvas and leather bags from Waterfield. I’ve ended up using the impeccably designed Staad backpack and the classy Nintendo 3DS case long after my reviews of them were published. These bags and cases from the San Francisco design collective are warm, inviting and just get better with age and use. 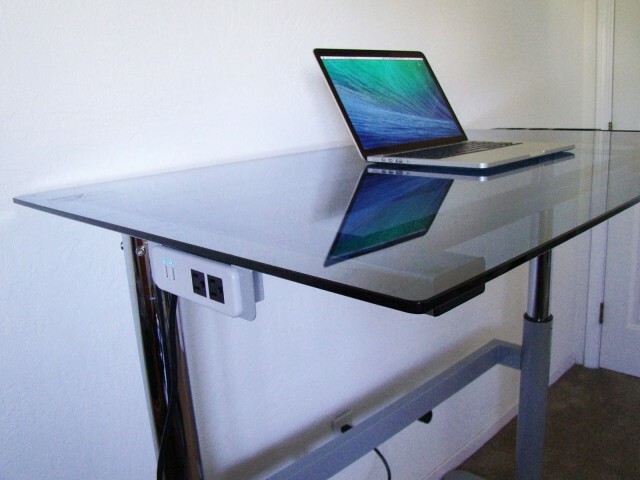 Let’s face it, though: Sometimes you only want to carry your laptop and a couple of accessories, and that’s it. Waterfield’s latest design, the MacBook Outback Solo, is a minimalist sleeve made of the same strong canvas material and rich, thick, buttery-smooth leather as the other bags in the line. 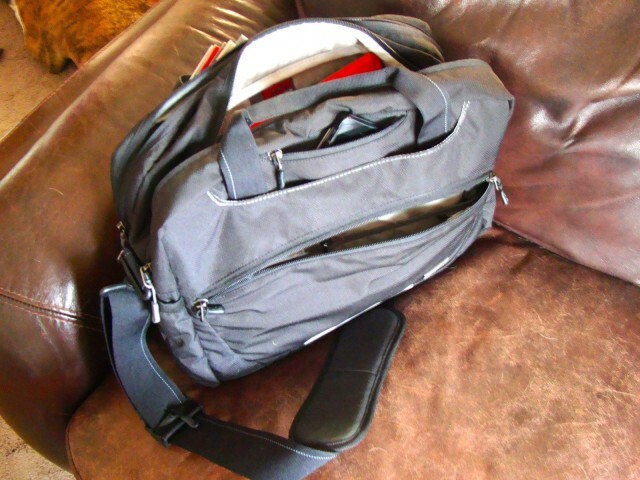 It can be paired with a carrying strap that turns the sleeve into a messenger bag. While our very own Charlie Sorrel called the iPad version of this bag a man-purse, I’m thinking of this more as a shoulder-saving device — the fewer things I end up having to carry, the better. This little sleeve is perfect for exactly that. I’ve been playing music for coming up on 30 years now, and I’ve tried a ton of music gear. These days, I run a fairly bare-bones setup, with a smaller amp for those close venues, a couple of dual-effect pedals (Visual Sounds’ Route 66 and H2O), and a Boss VE-20 vocal harmony box to thicken up the background vocals in my disco band. I’ve always had a thing for multi-effect boxes, though, running through my share of a few complicated ones that never quite gave me what I needed in terms of both effects sounds and onstage ease-of-use. 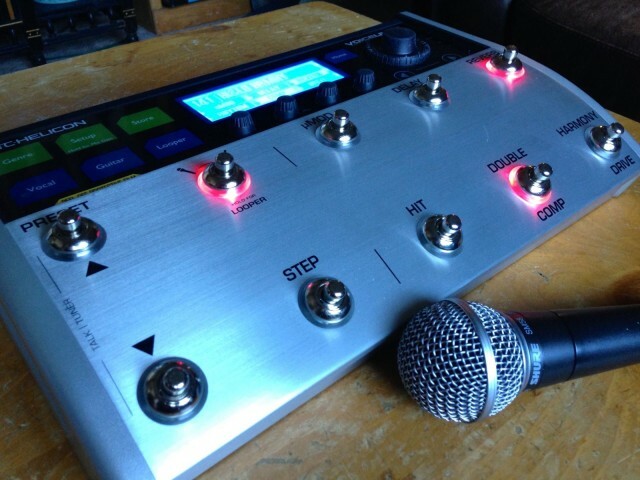 When I heard about TC-Helicon’s new VoiceLive 3 mega-stomp box, with a huge range of guitar effects and amplifier modeling, an amazing vocal-harmony processing system and a stage-quality looping feature, well, I had to try it out. I don’t really like using iPad cases; I tend to put one on just before I hand my device over to my kids, and then it comes off again as soon as they’re done. One of the best things about the iPad mini is its form factor, but that’s lost when you slap on a big, bulky case. But although I like my iPad to be naked when I use it, I need some protection when I’m on the go and carrying it around. 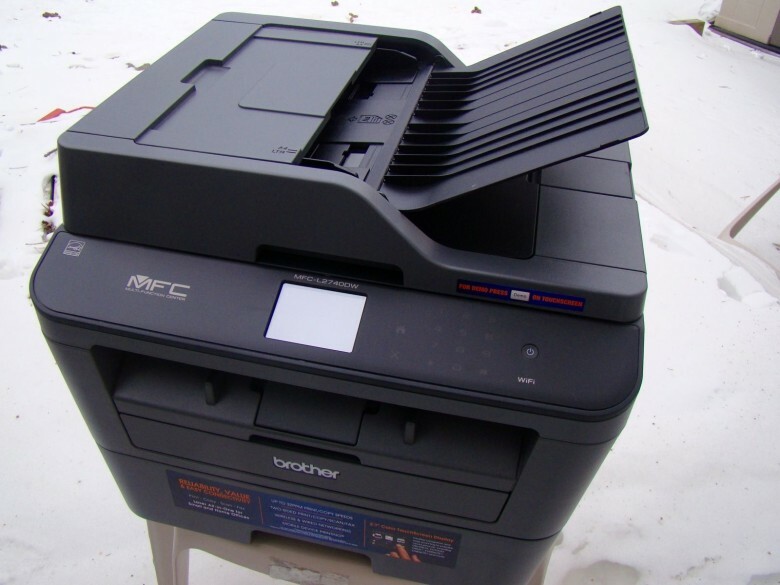 That’s when I’m most likely to drop it — and when it’s most susceptible to getting scratched up in the bottom of my bag. 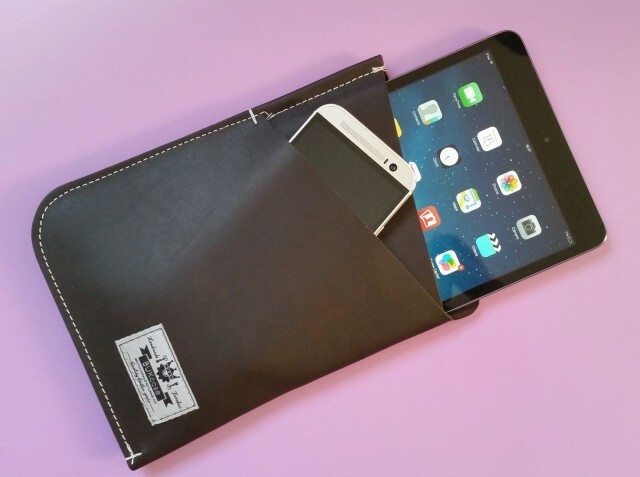 I’ve found the COTE leather sleeve from BUKcase to be the perfect solution to this problem.